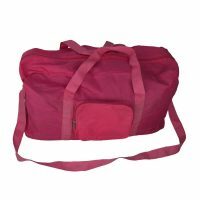 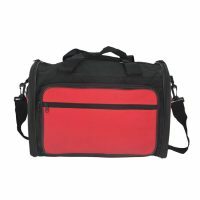 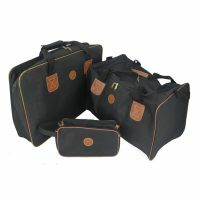 This mens travel bag has a zippered main compartment, two end zippered pockets, one protruding front pocket, adjustable handles and detachable shoulder strap.A perfect promotional gift, this travel bag comes fully accessorized with plenty of pockets and storage space, special for your traveling. 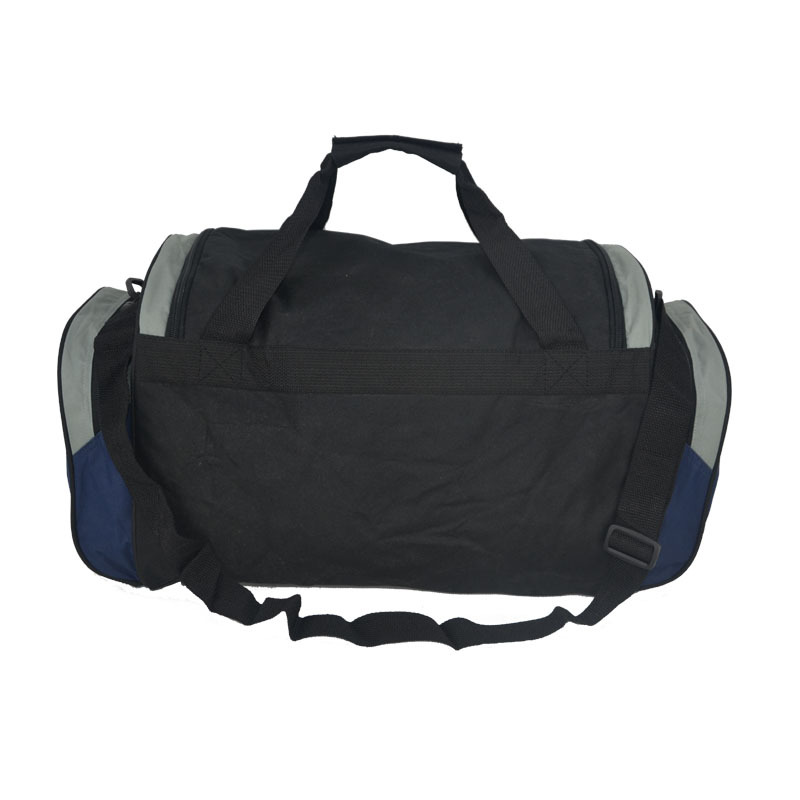 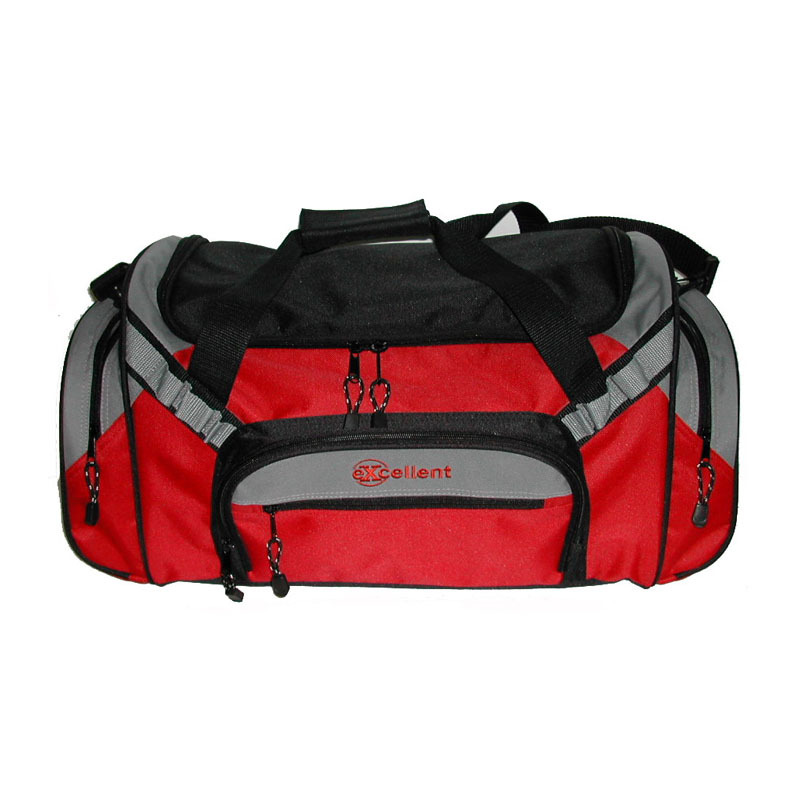 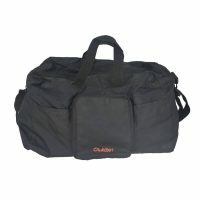 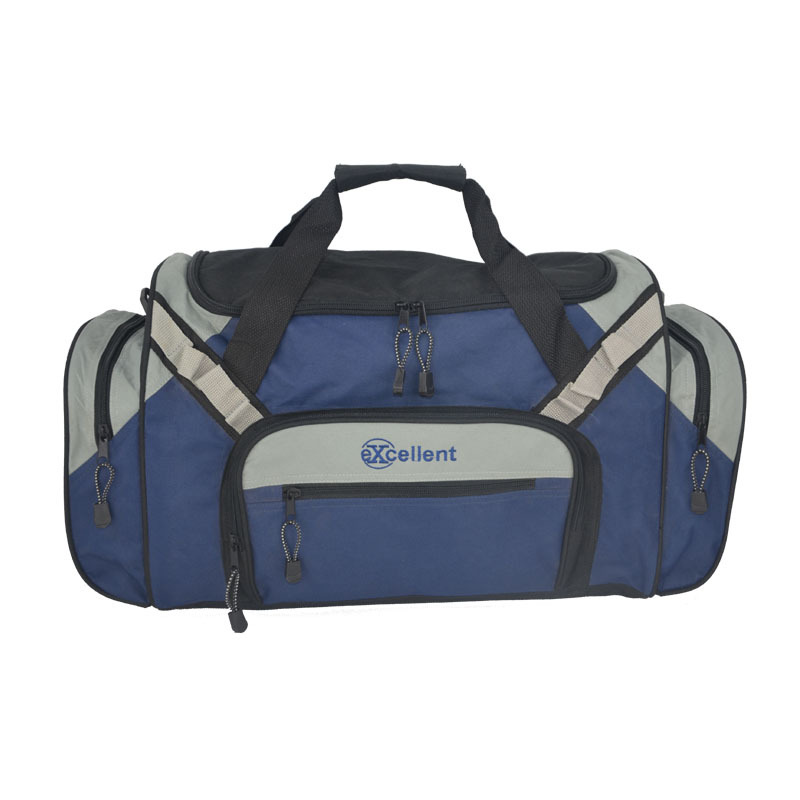 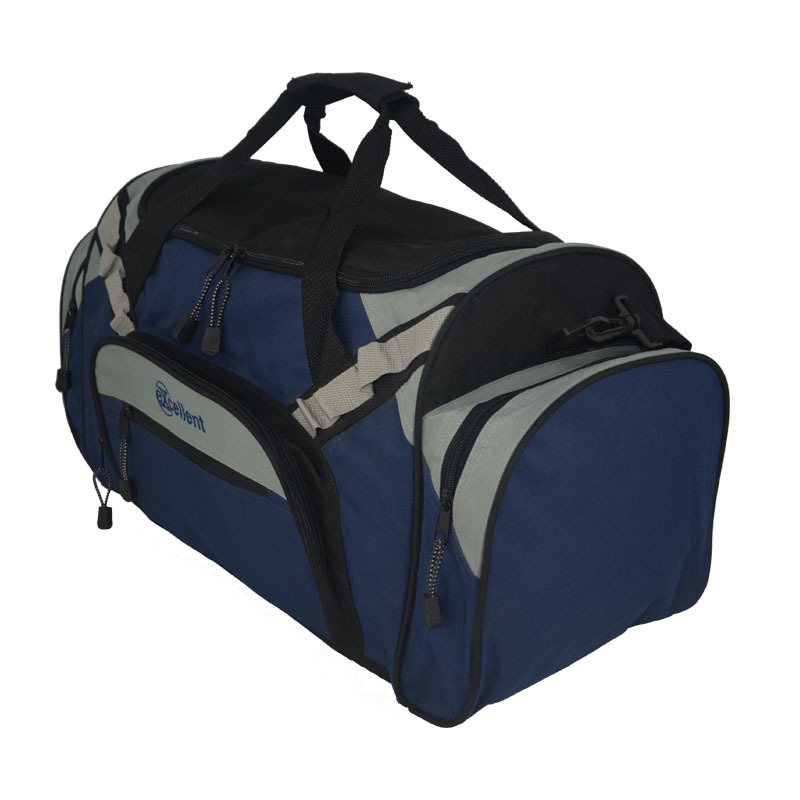 This mens travel bag is made of 600D pvc material. 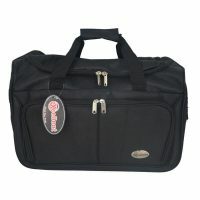 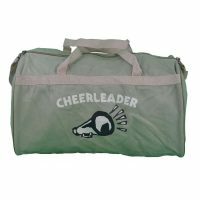 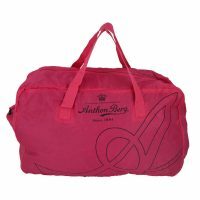 The travel bag with a U shape zippered main compartment. 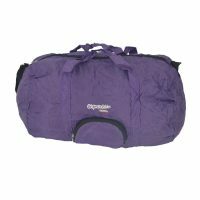 Two end zippered pockets and a front zippered pocket. 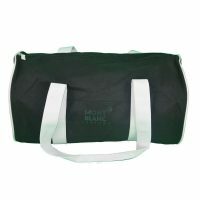 Front pocket with 8 cm custom embroidery logo. 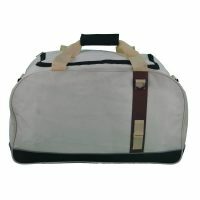 carton size:56 x 38 x 43 cm,17/16kgs.